We are delighted to announce the launch of Celeste Network's new online Shop, in which thousands of artworks by emerging and mid-career artists from around the world are being featured on sale. 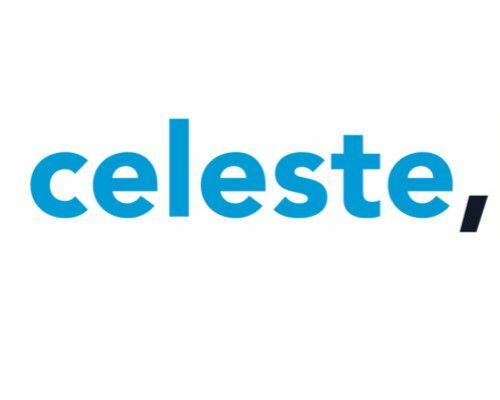 Celeste Network presents its new online Shop, an international gallery with thousands of unique works of art by emerging and mid-career artists. Since 2007, Celeste Network has promoted the artwork of creative talent worldwide through its international web community. Over the years, the network has given visibility and credibility to hundreds of artworks selected in its prizes and open calls. Juries with renowned international art curators and critics have carefully screened and reviewed works. Chief-jurors of the caliber of Ellen Blumenstein, Koyo Kouoh, Lorenzo Benedetti, Elena Sorokina, Ami Barak, Katya Garcia-Anton, Eugene Tan, Julia Draganovic, Mark Gisbourne, Adrienne Goehler and Victoria Lu have added recognition to those artworks selected in Celeste. Artworks by prize finalists and winners as well as many other artworks by emerging artists are now available for purchase in the new Shop, dedicated to all art collectors and art lovers.